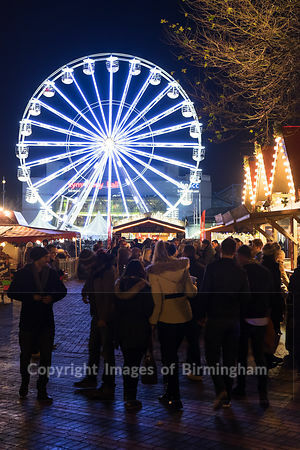 Images of Birmingham Photo Library Christmas celebrations in Centenary Square, Birmingham. 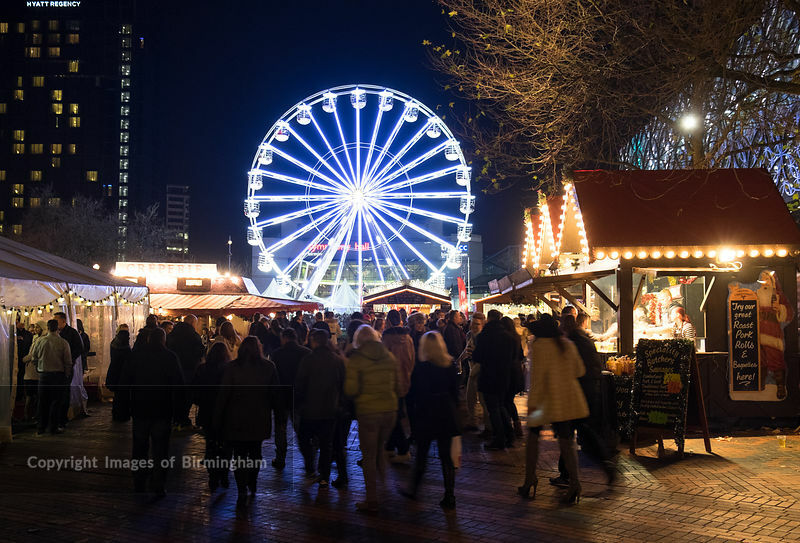 The German Market and big wheel. 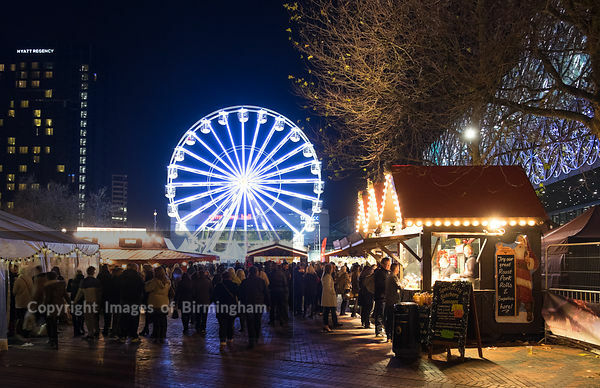 Christmas celebrations in Centenary Square, Birmingham. The German Market and big wheel.